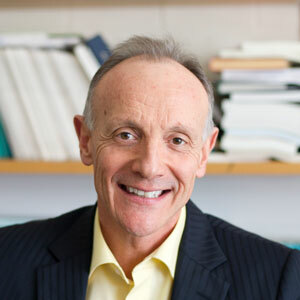 Andrew Oswald's work lies mainly at the border between economics and behavioural science, and includes the empirical study of human happiness. He is an ISI Highly-Cited Researcher and is credited with helping to create the field now known as the economics of happiness, which is one of the fastest growing within social science. Andrew has worked on seven main areas: trade unions, labour contracts, the wage curve, entrepreneurship, home ownership and unemployment, the consequences of high oil prices, and the economics of happiness and mental health. Find out more about Andrew at andrewoswald.com. Applied Economics and Quantitative Social Science. "Emotional Prosperity and the Stiglitz Commission", British Journal of Industrial Relations, November 2010. PDF . Matthew Rablen: Psychological Theories of Utility and Happiness.